We’ve seen a dual notch smartphone from ZTE this week, albeit a mere concept for now. Turns out that the idea was actually liked by some designers, who came up with their own versions. 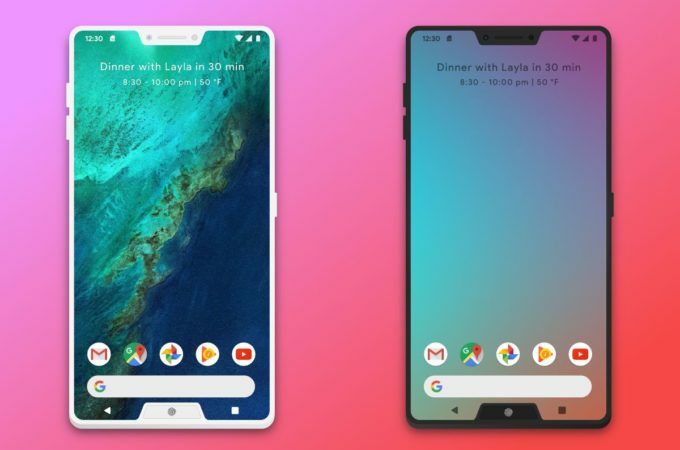 Case in point Viktor Frohnapfel, a designer who made his own dual notch smartphone. He used Adobe Illustrator si Photoshop for that purpose. The handset runs pure Android, has a notch at the top, with the front camera, earpiece and sensors. The notch at the bottom includes the fingerprint scanner and the Home button. The best thing about these notches is that they don’t waste any screen estate, since those areas weren’t used anyway. The bottom one featured the virtual button for navigation and the top one was empty screen anyway. What we gain instead is symmetry, so that’s a plus. I wonder why the likes of Huawei or ASUS didn’t risk to include such an approach, which would have also let them integrate dual stereo speakers at the top and bottom. Oddly enough I found the Power button on the right side to be placed too low for my liking. Excellent narrow bezels, by the way, but not overly narrow. 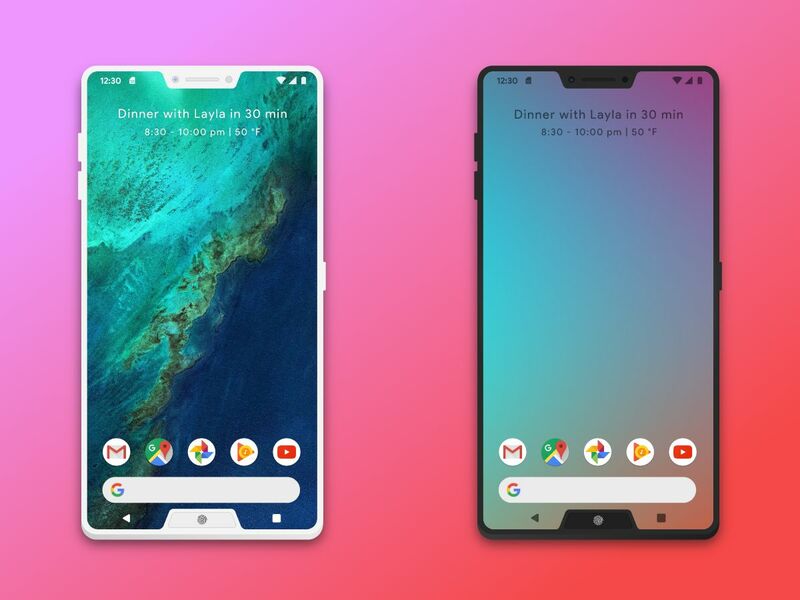 I would propose to make this a Google Pixel 3 phone, since Android P supports notches after all.